Home Materials, home construction system, as well as Home Furniture not immune from innovation and renewal, from things as simple to complex large-scale things. 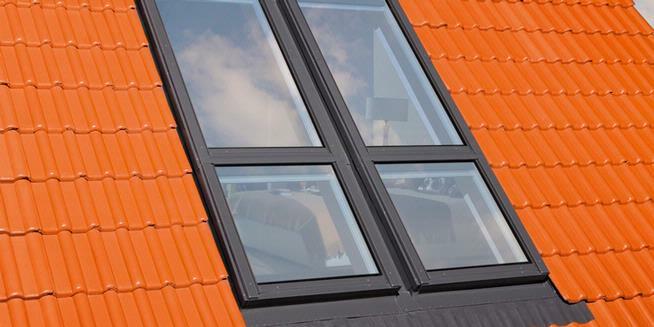 Large roof window can be chosen in one of the innovations in your home. 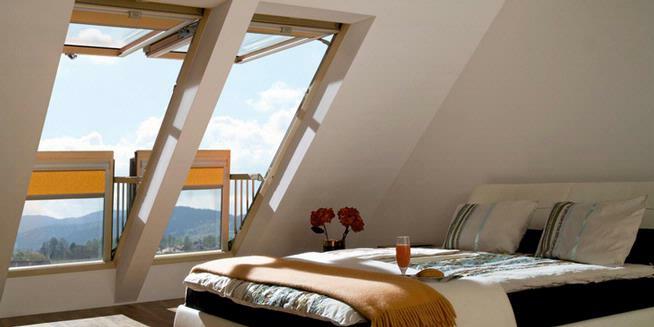 In this window, you do not need to provide a large space to create a balcony on the attic of the house. You just need to open the window and could immediately feel the warmth of the sun, the fresh breeze, or witness the glitter of city lights from your home. 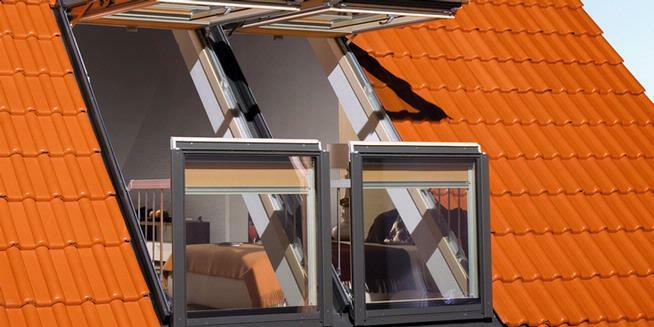 Innovation from Fakro is capable of delivering a tiny balcony or terrace in the attic of your home. If you do not want to enjoy the fresh air outside the home, you can close it and make a roof window. The window is divided into two parts. The first part is the top, which when opened will be the “roof” petite. Meanwhile, the bottom will be a “fence” for the “balcony”. Conversely, when in the closed condition, which is seen from the outside just like a regular skylight window. In addition to not damage the aesthetics of the roof of your house, this mechanism also does not collect dust. the top or the bottom of the unit is equipped with a standard P2 with surface coating layered in it. To be stronger, the windows are equipped with outer surface coating which is easy to maintain. This window also has a multi-point locking system with no traditional lock assembly. After rotating handle on it, the window will be locked on either side of the frame. In large measure, the balcony window is able to provide natural light in your room. In addition, this window also comes with V40P automatic air holes. This will ensure some fresh air can enter into the room and save energy. If you are interested, this window is available in size 94 x 255 cm and can be installed on roofs with a slope of 35 to 55 degrees.